OutdoorsMom: How mud and bubbles saved my life. How mud and bubbles saved my life. Last fall my son decided he didn't want to go hiking anymore. We were living in the mountains and I couldn't get my son to go hiking. I was miserable. Every time I would try to take the kids hiking he would pitch a fit. I brought candy; he still didn't want to hike. I threatened to take away a toy; it didn't make a difference. Finally I found a few things that got him to go hiking again. Mud. All I had to do was ask him if he wanted to go find mud and he was ready. Bubbles. In my experience, most kids love bubbles. For now, the only place we play with bubbles in on the trail. Design outdoor activities around what already interests your child. Duh. 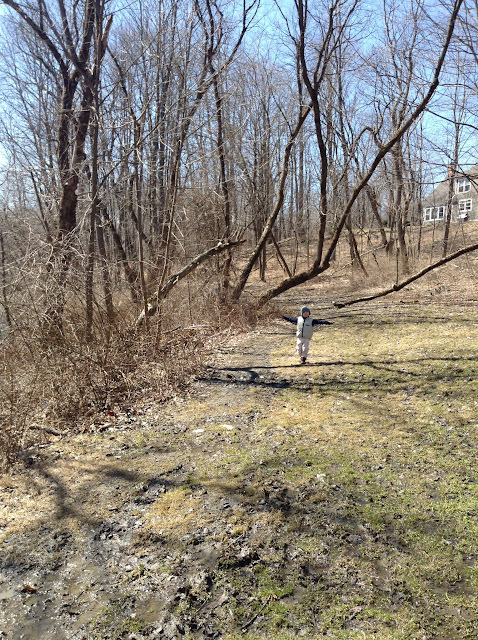 I think I was assuming my son would love hiking for same reasons I do, just being outside and in nature. He does like hiking but still needs a little extra stimulation. Our hikes aren't perfect and I still have to work to keep my son excited, but at least we are hiking. 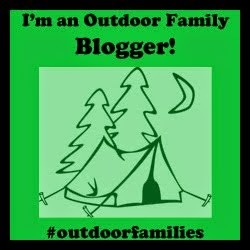 Need some more ideas on getting kids excited about outdoor activities? Check out these blog posts. 17 props to consider bringing when camping with kids. 5 tips for keeping families active. Honestly, my son tends to not want to do anything I want him to do. Do you have any children like that? Here are a few resources that have helped me manage power struggles. Please join the conversation on Facebook, follow along on Pinterest, Instagram or Twitter, or sign up to receive new posts to your inbox (top of the right hand column).